Hope you’re firing up the grill, cause this will be one SIZZLING summer! So much to do, so much to say…. 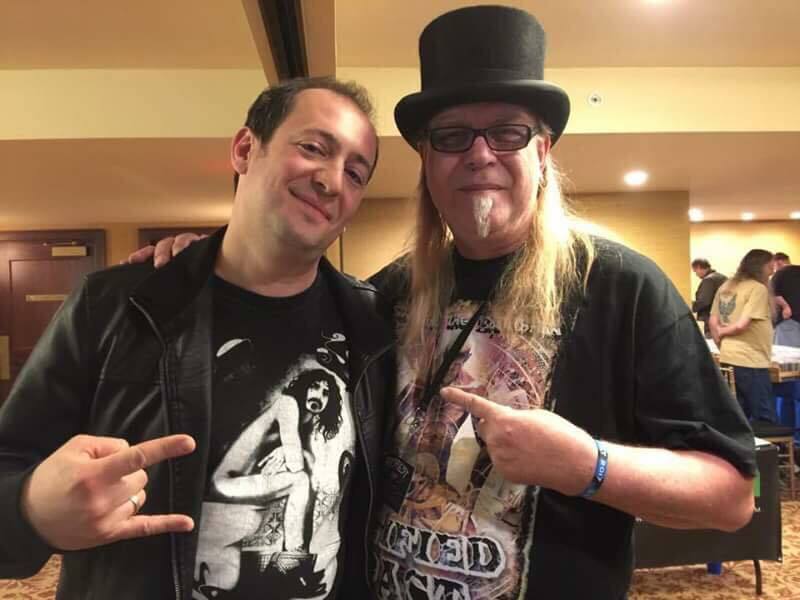 A new publishing deal, a new record deal, playing with Peter Criss, teaching at Mark Wood’s Rock Orchestra Camp, numerous other school/camp residencies, festival appearances, concerto performances, and I might even take a nap somewhere along the way! I’ll be sure to let folks know as soon as these become available for sale. I look forward to working with Ludwig and hopefully releasing more arrangements in the future! After 3 years of writing/recording, STRATOSPHEERIUS is will be releasing our new album, “Guilty of Innocence,” on September 29th, and we are proud to announce that we are signing a deal with Melodic Revolution Records, run by our good friend, Nick Katona! Here’s a teaser: The cover was drawn by my 8-year old son, Max Deninzon. We can’t tell you how proud we are of this album and cannot wait to unleash it upon the Earth! We really think you’ll dig it. 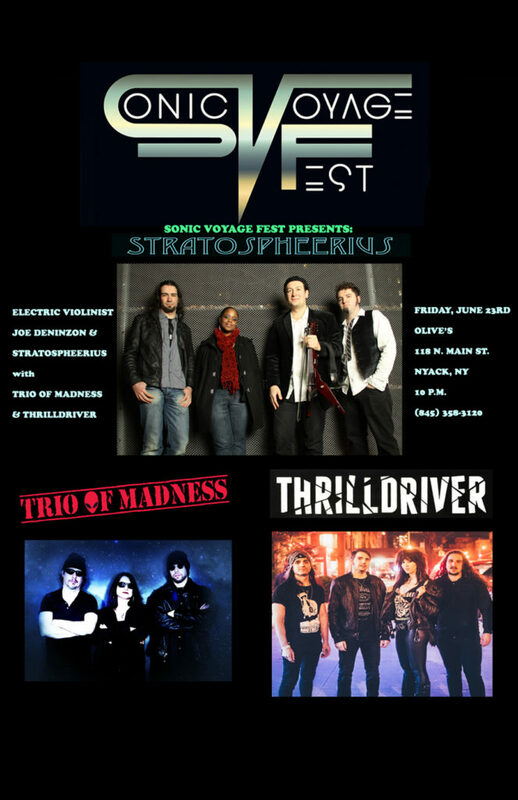 Saturday, June 17th, 7:00 P.M. 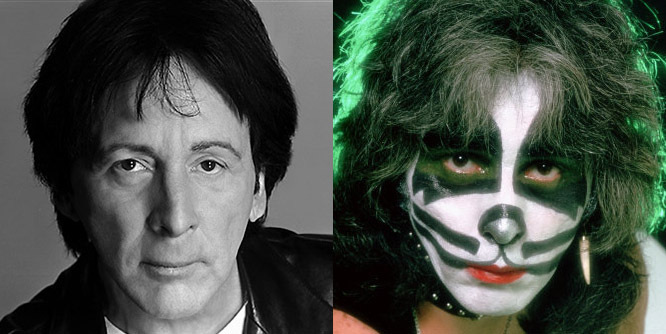 I am psyched be leading the string section for the legendary PETER CRISS (original KISS drummer) at The Cutting Room in NYC on June 17th with musical director Alex Salzman (Engineer for the upcoming Stratospheerius CD), with Patrice Jackson-Tilghman-cello, Katie Jacoby-violin, & Meg Okura-violin. Having been a rabid KISS fan since age 14, I know I’ll be pinching myself all day and this will be an experience I’ll never forget! 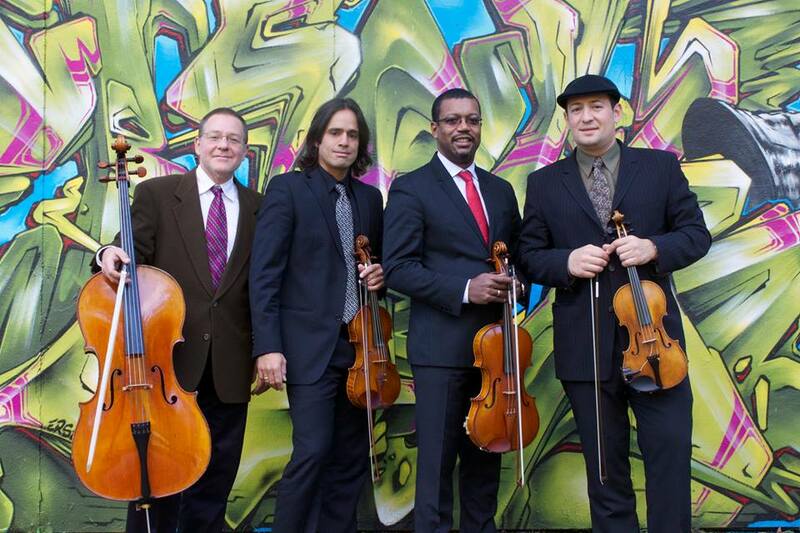 Friday, June 30th, 3-4 P.M.
Workshop/concert with string students at Dwight Englewood School. 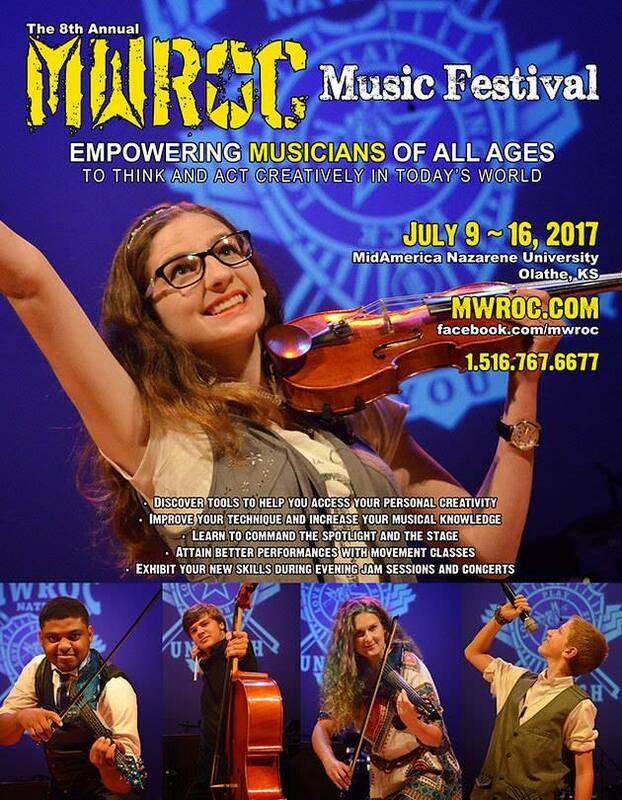 I am honored to be returning to teach and perform at the 8th annual Mark Wood Rock Orchestra Camp & Music Festival. 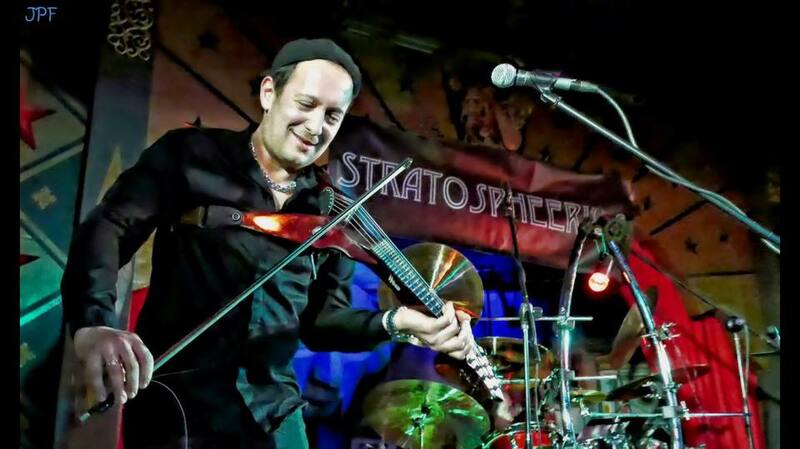 Mark Wood is a pioneer in the electric string world, bothers a player, educator, and inventor of my weapon of choice, the 7-string “Viper” violin. 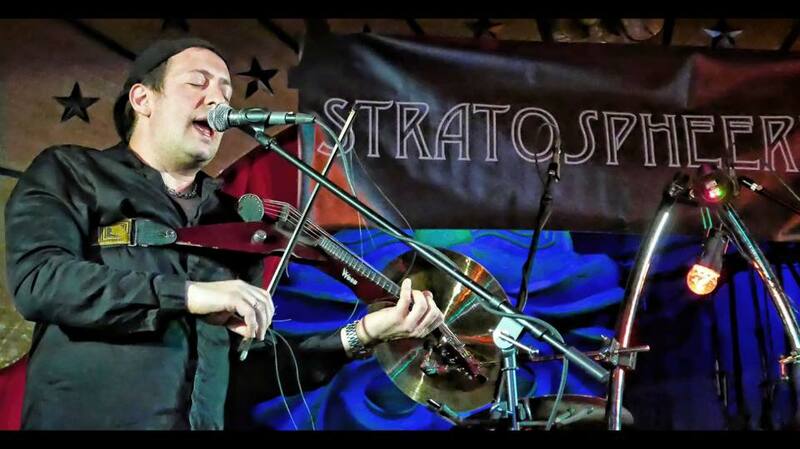 If you are a string player (or any instrumentalist) interested in exploring the world of rock, improv, jazz, funk, blues, learning about electronics and recording technology, songwriting, stage presence, music business, and much more, I guarantee you will not find a camp like this ANYWHERE in the world! I am also blessed to be surrounded by such inspiring colleagues/teachers, like Val Vigoda, Dr. David Wallace, Chuck Bontrager, Matt Vanacoro, and Greg Byers. I am honored and excited to be returning to work with the wonderful young string players led by Dierdre Edgell. Performance on Saturday, July 29th. Once again, I will be returning to the Grand Canyon to teach the School of Rock program I co-founded in 2007, alongside my partners in crime; guitarist Steve Benson and local music teacher Bentley Monk. On Friday, Sept 1st, Steve and I will join harmonica virtuoso Robert Bonfiglio at the Shrine of the Ages on the South Rim to perform some blues, jazz, rock, and classical crossover music.